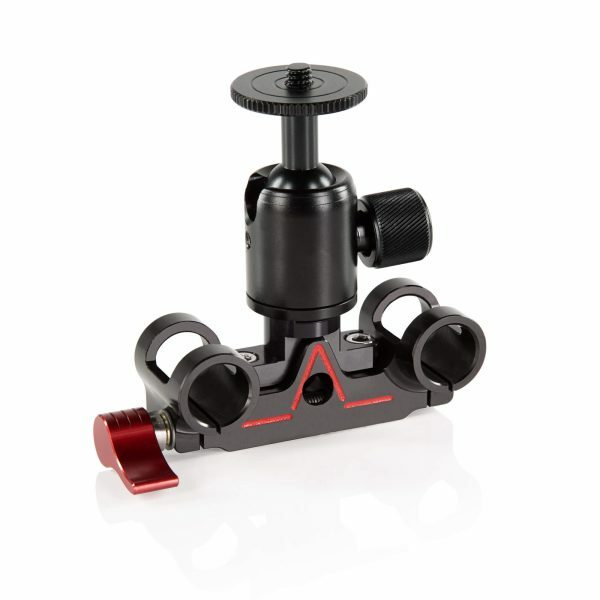 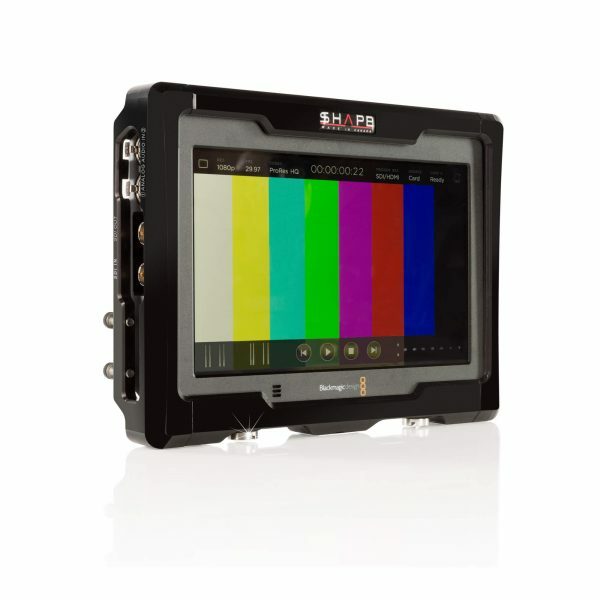 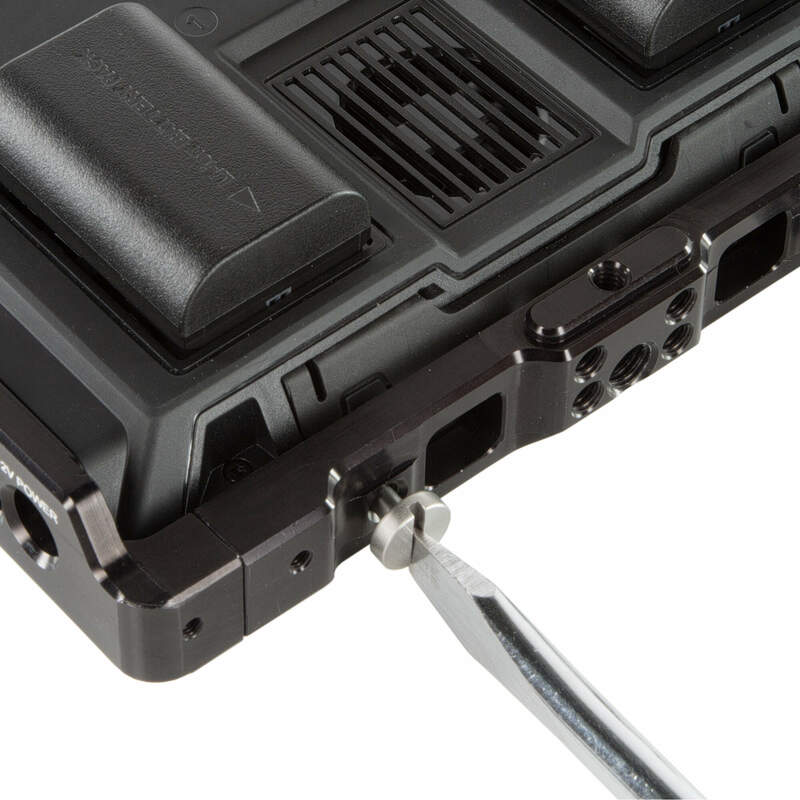 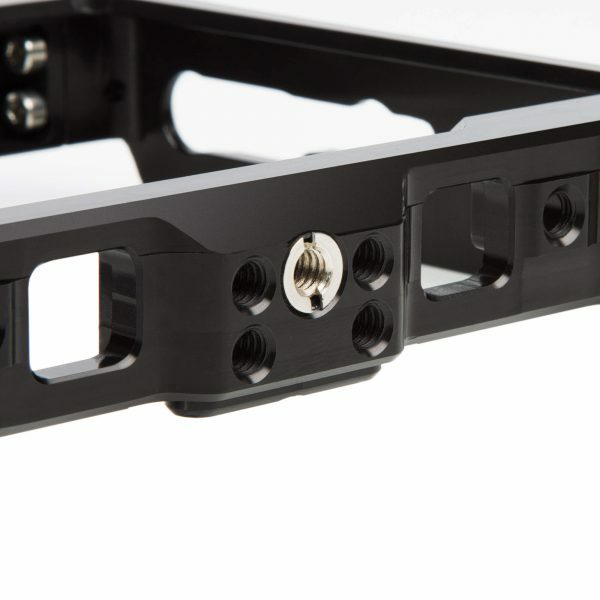 The BMD video assist cage from SHAPE is your reliable protector in the field for your monitor. 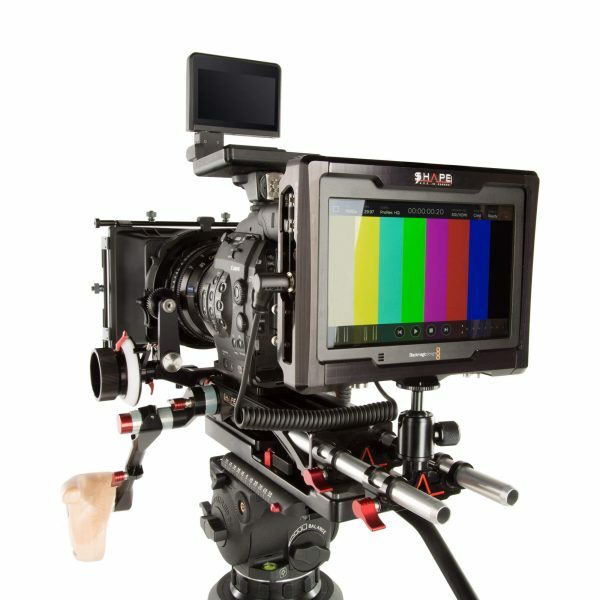 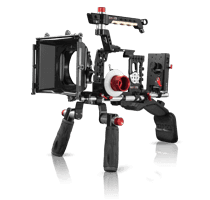 It combines a strong CNC aluminum structure with a functional design from SHAPE in order to give you the creative freedom you need for your film or video production. 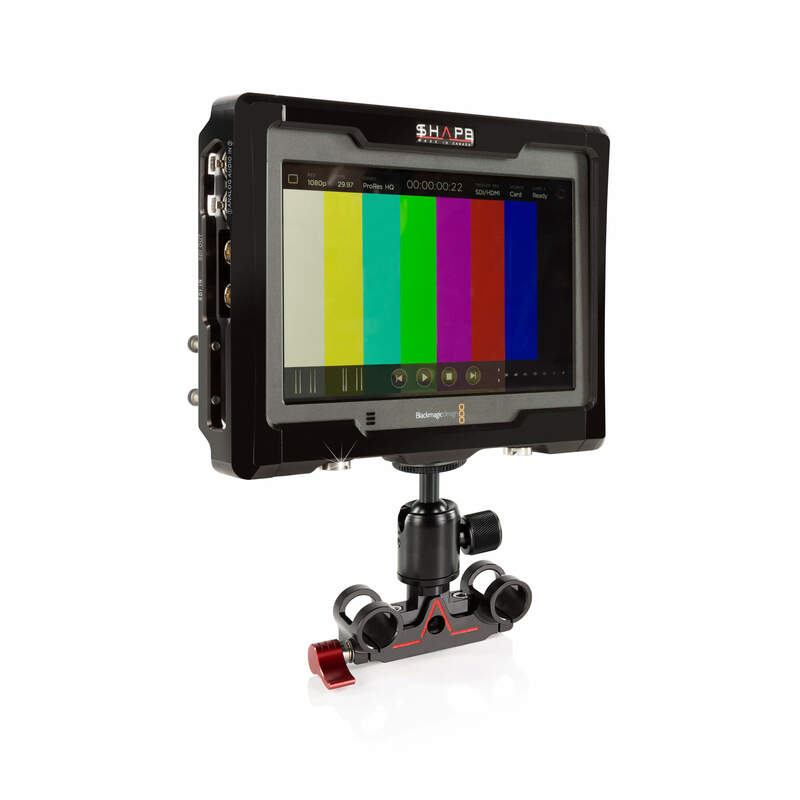 Beautifully crafted and precisely molded, it allows you to easily insert SD cards, quickly plug and unplug cables and even firmly secure your HDMI connections when you’re recording or monitoring what is happening in front of the camera.